Coming from a graphic design background, I love creating beautiful things. 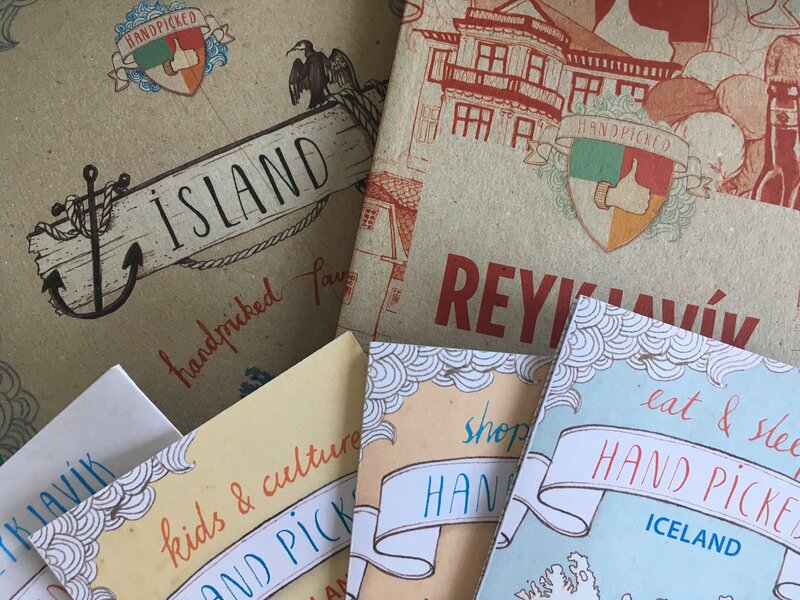 The HandPicked guides (printed or digital) are full of authentic ideas for your trip to Iceland, without all the advertising clutter that most free guides have in common. Tasty, local, and slow food, creative shops, museums, fun things to do, see and more. All HandPicked by very picky locals! 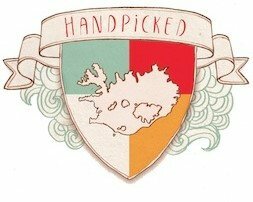 HandPicked is your trusted local friend you wished you had! FREE, fun and easy to use — NO inside purchases! 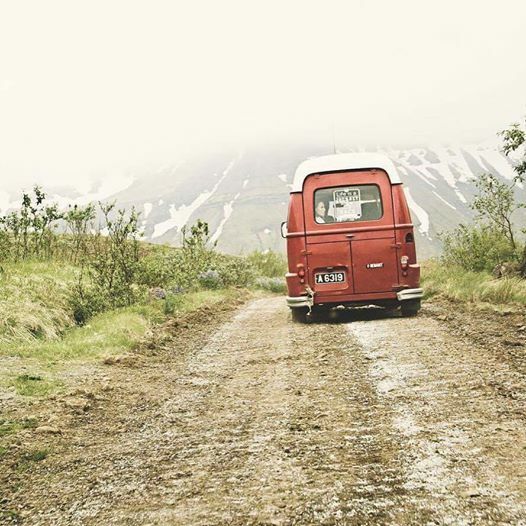 Find our favorite places in Reykjavík and around the country — all in one place! One of the MOST DOWNLOADED TRAVEL APP FROM ICELAND in AppStore!!! 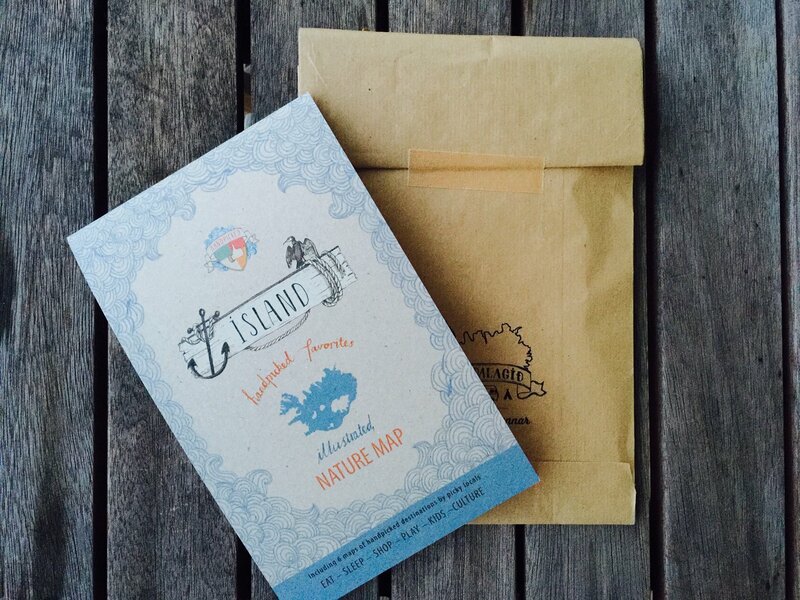 Our HandPicked Iceland maps are small, but don´t be fooled, they can make a huge difference in the way you experience Iceland and it´s culture. 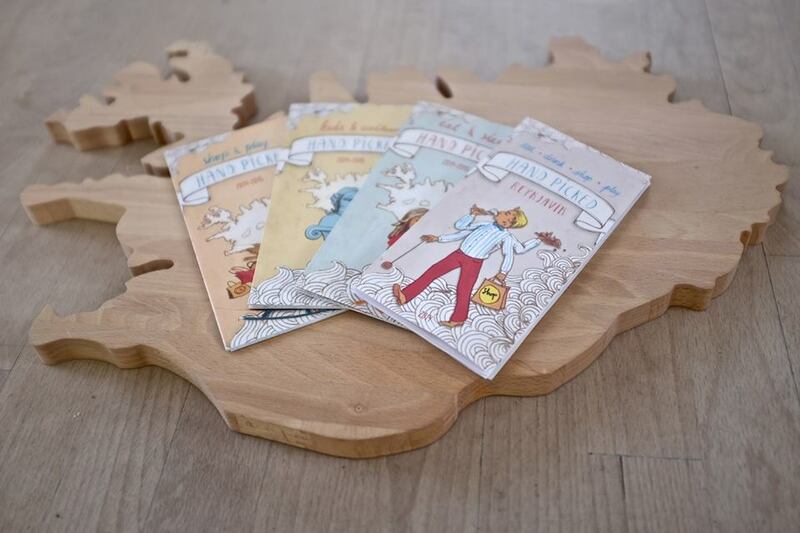 They are updated each year and printed in an eco-labeled printshop in Iceland. You can pick them up for FREE when in Iceland. You´ll find them in information centers and many hotels. Or you can get all four of them before your trip to Iceland. The Illustrated Nature Map has 65 places around the country that we absolutely love and write a small blurb about each of them. These are not just your regular tourist places (maby two or three! ), but special places in nature we Icelanders truly love. If you see us driving around the countryside in “Rudolf The Red” please come and say HI!